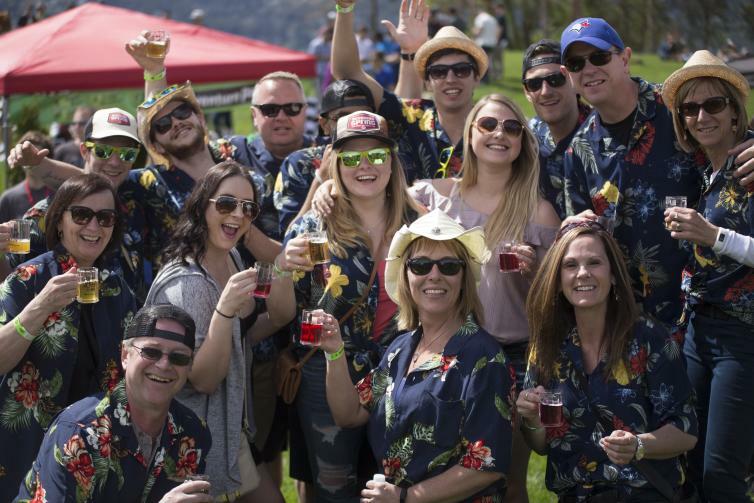 The Great Okanagan Beer Festival, an annual 3-day event held in May, offers patrons a mix of programming at local bars and pubs. The festival includes the cannot-miss event main event held at Waterfront Park, where up to 60 craft breweries come together to pour for 3,000 festival-goers. 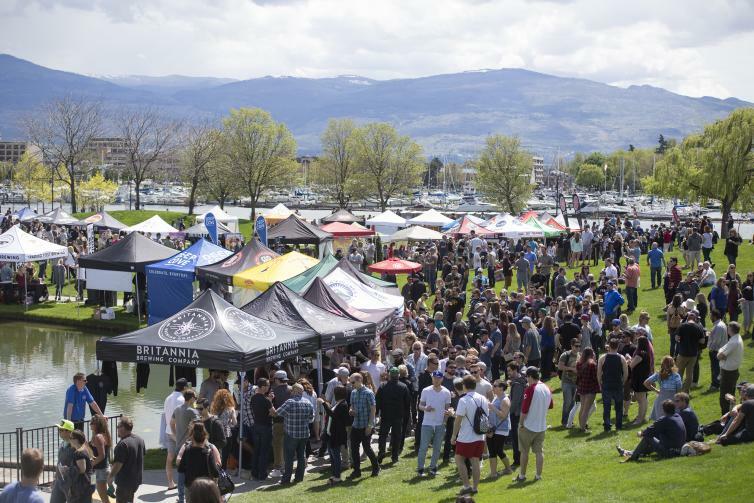 Nestled on the beautiful beaches of Okanagan Lake and right in the heart of downtown Kelowna, breweries, food trucks, bands, and patrons join in our celebration of the love of beer.